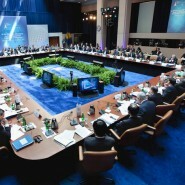 > System set-up in 12 conference rooms, 3 buildings. 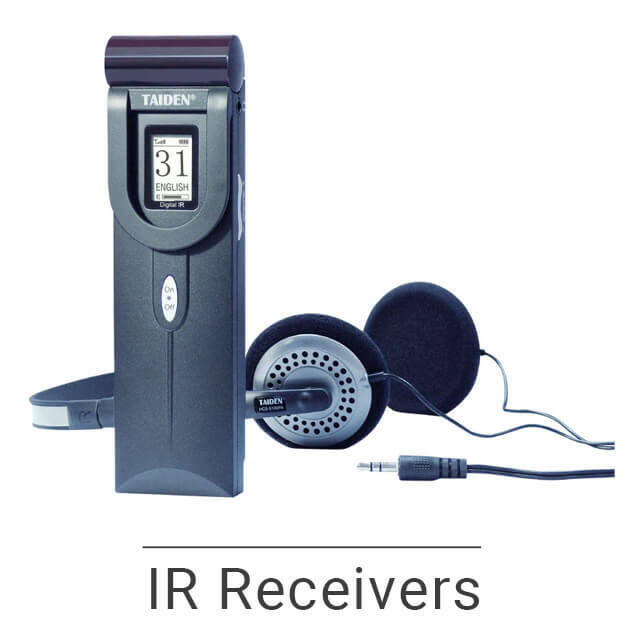 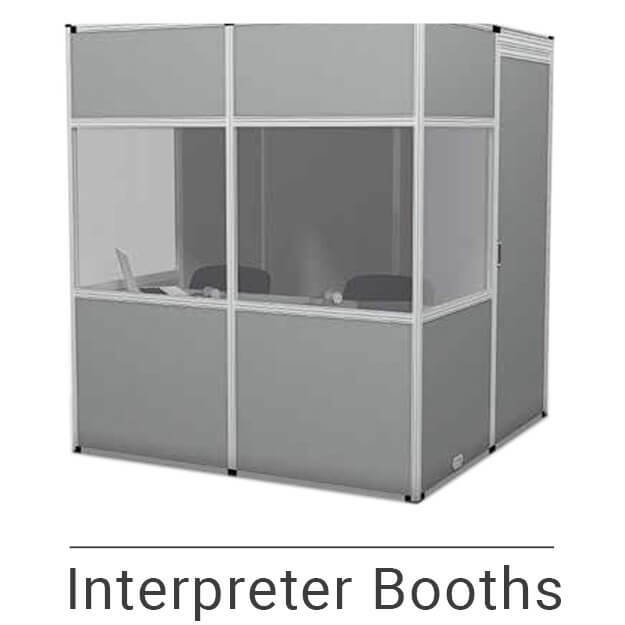 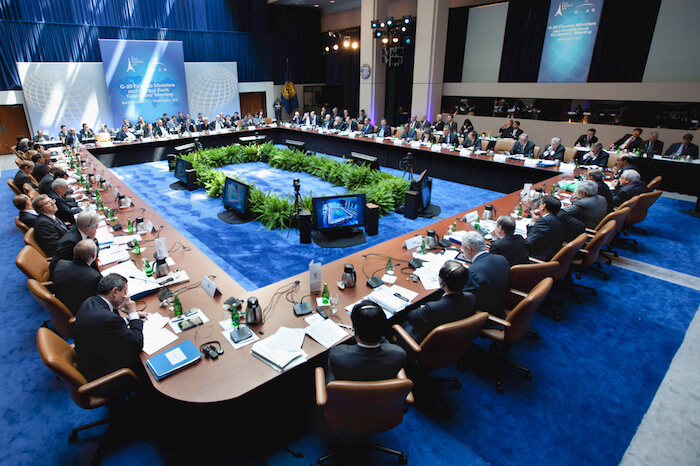 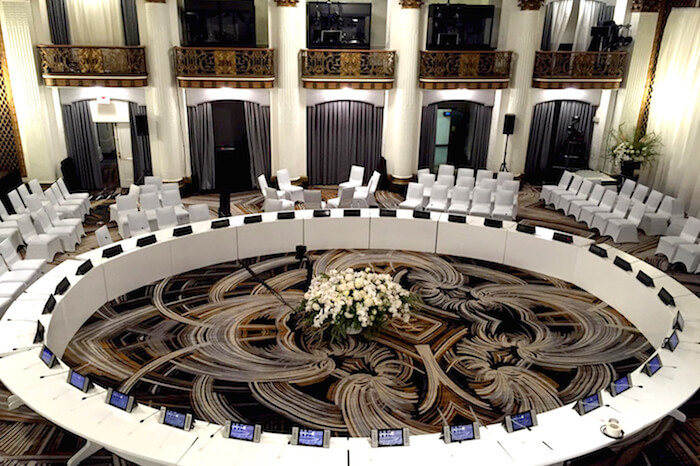 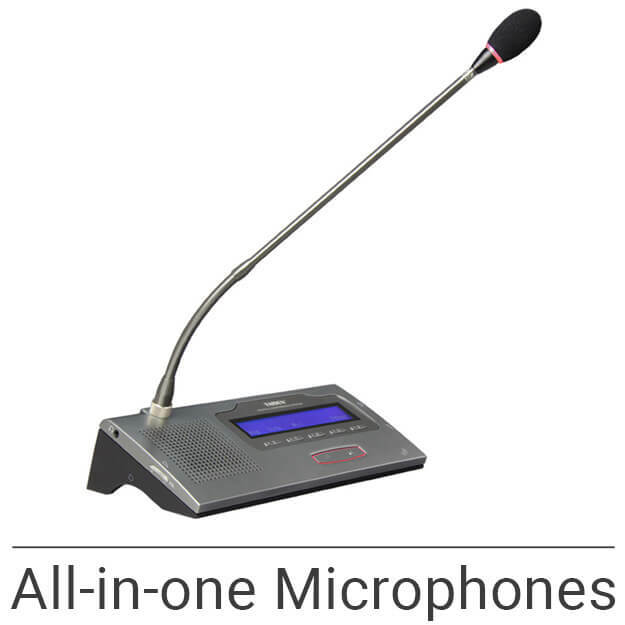 Since 2010, Conference Rental has provided all mobile conference and simultaneous interpretation systems for the Annual and Spring Meetings of two major international financial institutions based in Washington DC. 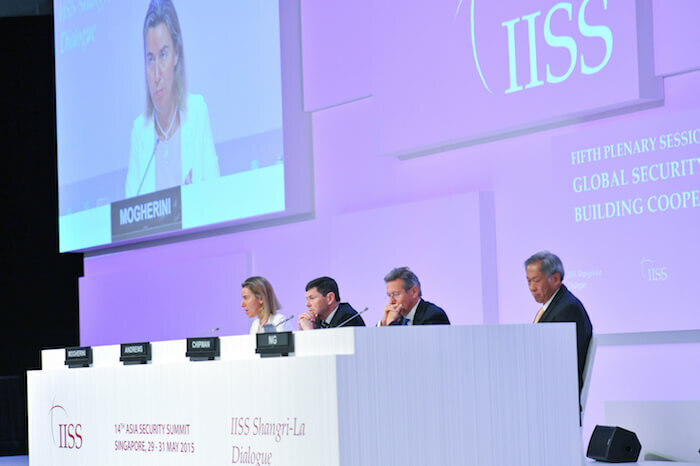 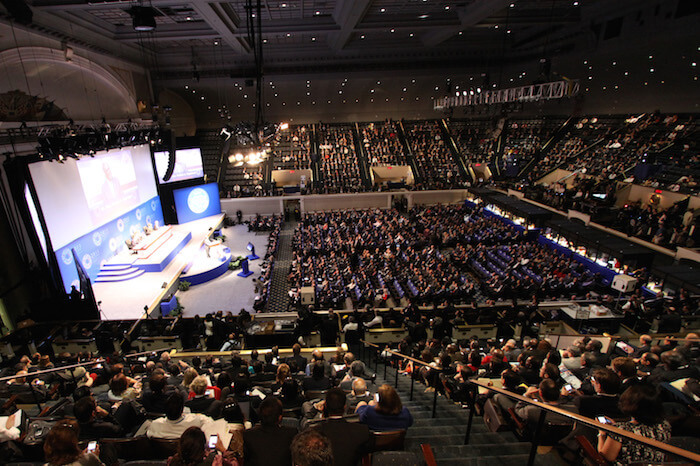 For these important forums for international cooperation, featuring remarks from world leaders, interpretation is required in 6 to 10 languages. 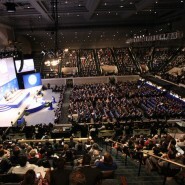 The Plenary Session for close to 4000 attendees is being held in a technically challenging room, the DAR Constitution Hall, a wide amphitheater of a historic building; Conference Rental has always lifted up to the challenge and delivered impeccable, fully reliable, audio quality to all attendees. 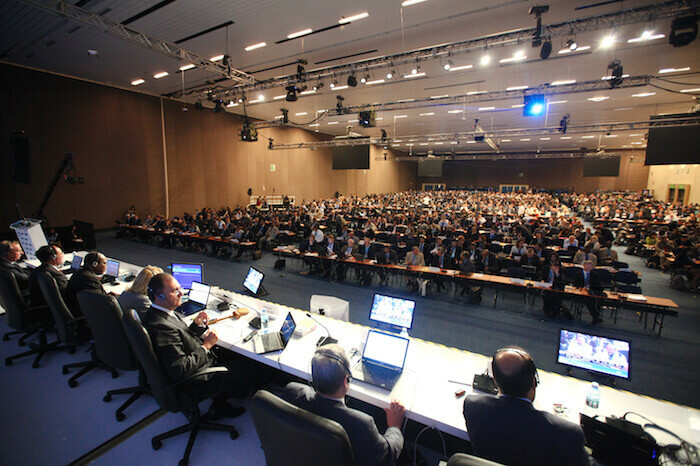 Numerous meetings are being help in conjunction with the main session. 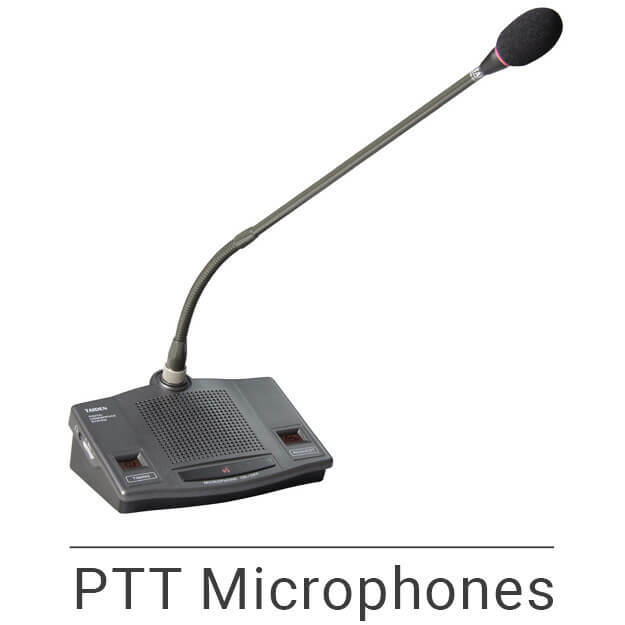 For the duration of the Annual Meetings, Conference Rental has a team of product specialists in place across the Headquarters of these institutions to monitor the conference systems installed in various rooms and ensure the smooth running of this event.